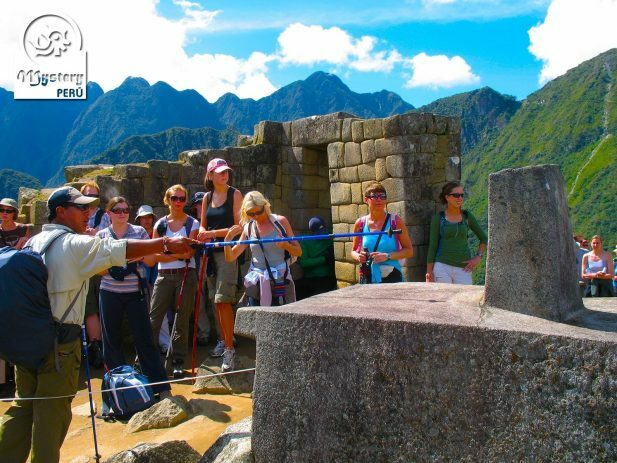 Our Trek to Putucusi Mountain and Tour to Machu Picchu are the perfect combination to explore the Inca world. 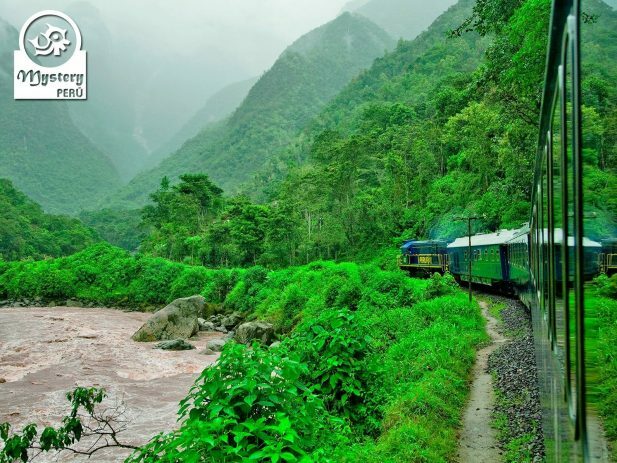 Day 1°: Travel by train to the village of Aguas Calientes – Putucusi Climbing. 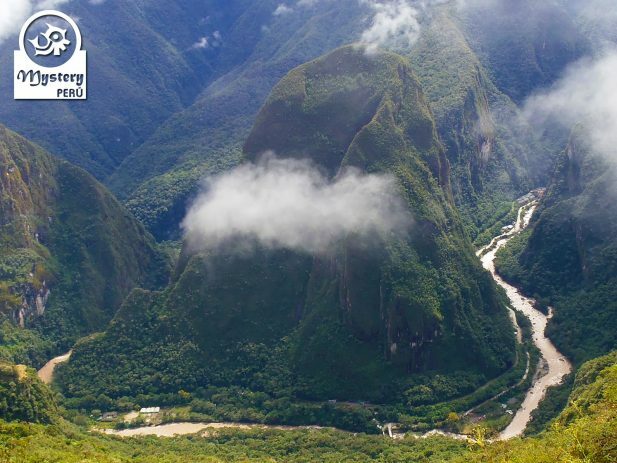 13:00 h. You will be picked up by our local guide and then will start the trek to the Putucusi Mountain. 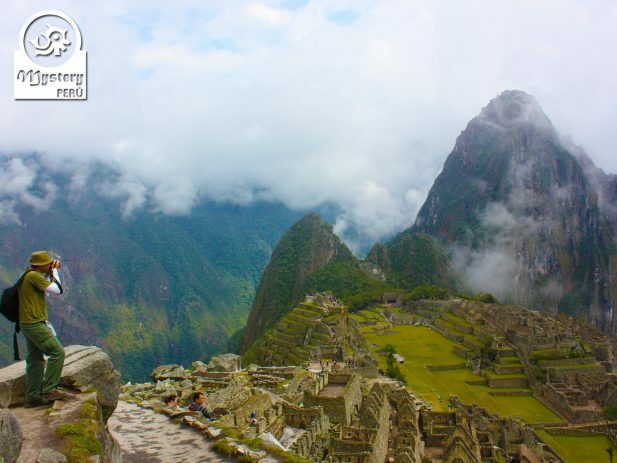 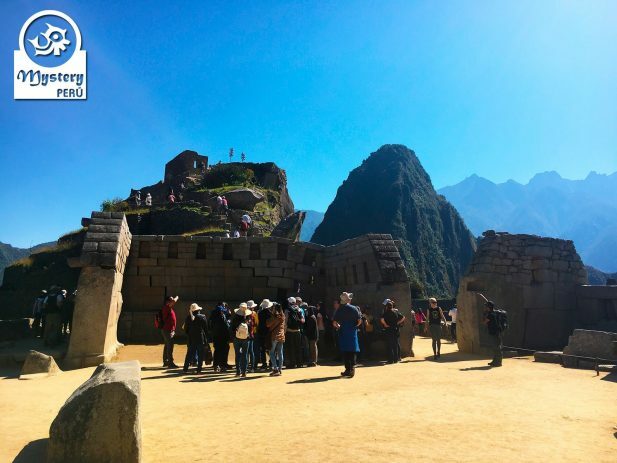 This trek takes about 4 hours and will grant you amazing views of the citadel of Machu Picchu from a different angle. 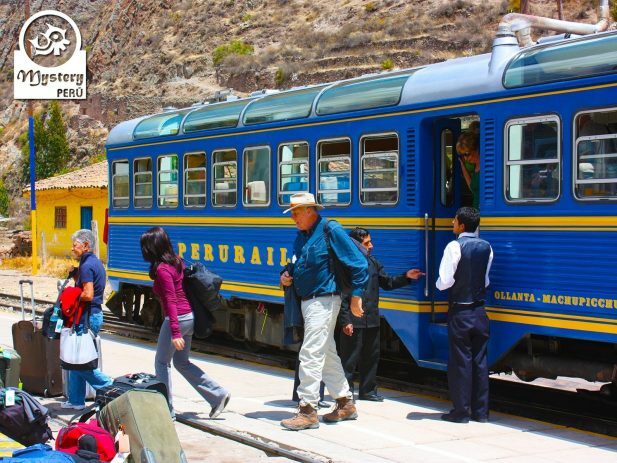 After our trek, we will get back to the town of Aguas Calientes. 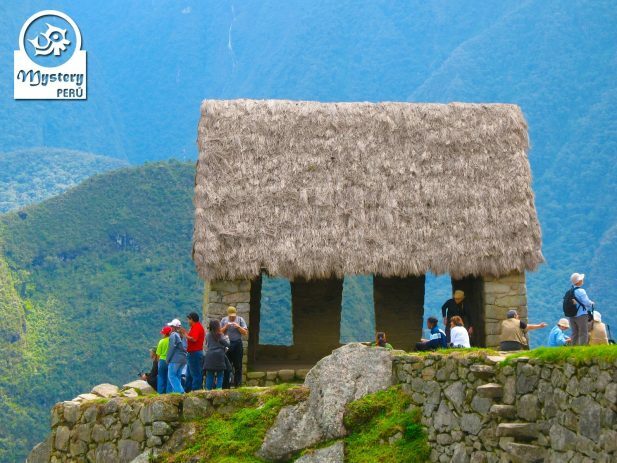 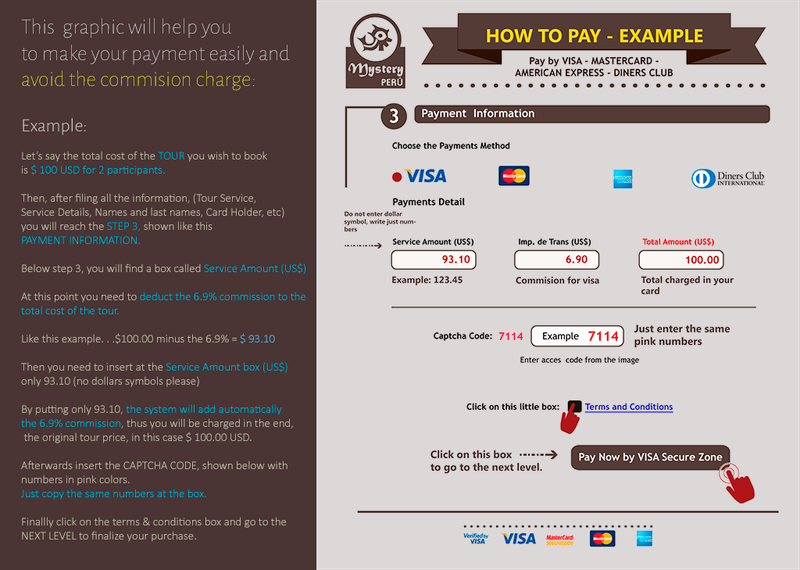 Our Trek to Putucusi Mountain and Tour to Machu Picchu are subject to availability. 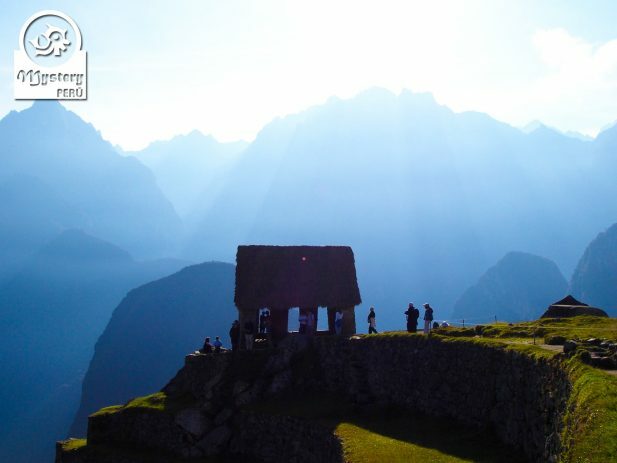 13:00 h. Visit to the Putucusi Mountain. 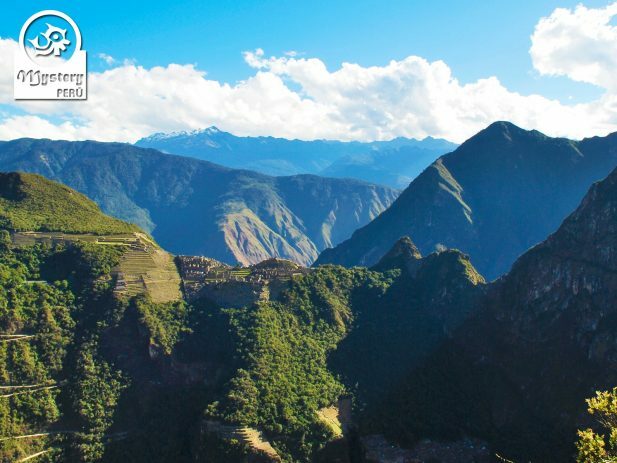 Trek to Putucusi Mountain and Tour to Machu Picchu.